For Junior riders that want to improve their MTB skills. We are super chuffed that we have had heaps of juniors express their interest and YES 8 of them will be participating in our weekly junior development program in Term 2, 2019. Training sessions will be run by Lynne Vaughan an experienced rider and qualified and accredited MTB coach. Each weekly session will cost $10:00 and all training sessions will occur on local SCUM trails. Don't despair if you missed out, were too young or too old. It is likely that we'll be doing this again soon ... watch this space. Kudos to Mason Mawer & Scott Woods for coordinating the Novice events, plus all of the extras that regularly lend a hand; we can always use more help though so don't be frightened to put your hand up. HUGE congratulations to four junior riders who are off to Jindayne for the James Williamson (the Willo) Junior Development Camp this November. SCUM is absolutely chuffed to be sending four (yes 4) junior members to to the James Williamson Junior Development camp. 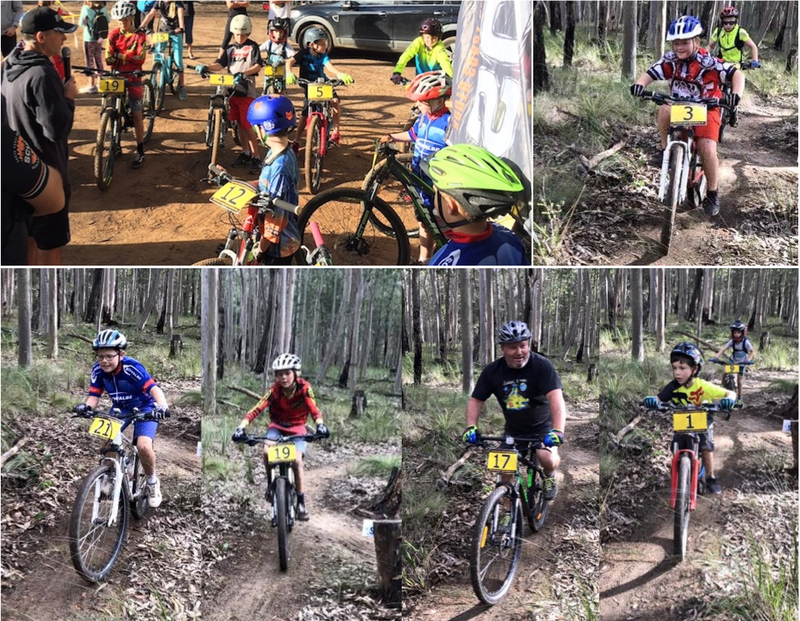 All four are heading off to Jindabyne to what will be a great opportunity to learn from some of Australia’s highest level mountain bike riders; with skill sessions, rides and discussions in the mix. Each rider will gain experience with all aspects of riding as well as some mechanical know how, training tips and competition tips. All whilst having a whole lot of fun. We look forward to hearing all about it and seeing the results out on the trails. For more information about the camp head here. 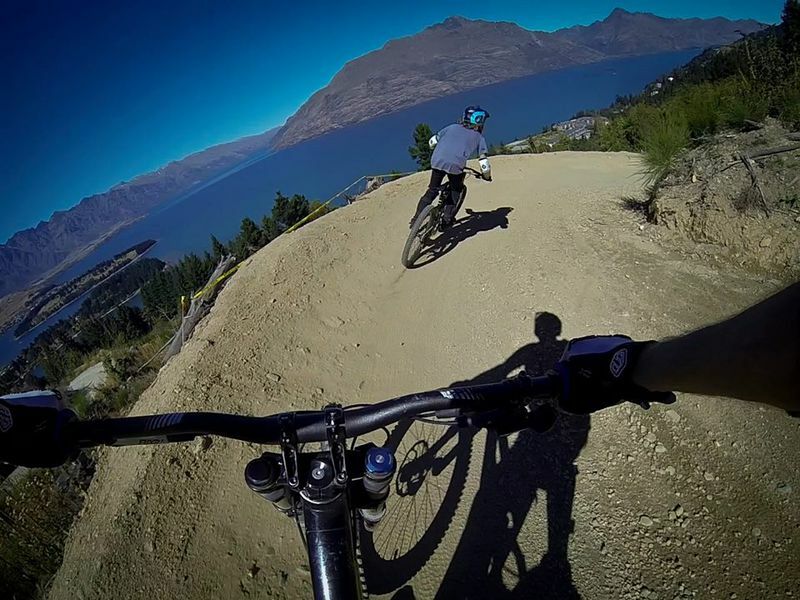 Novice events cater for anyone new to Mountain Biking. If you want to get out there and have a go without feeling the need to 'race' then this style of event is right for you. Previous participants have included mums, dads, brothers, sisters, young and old; anyone that was keen. Novice events coincide with each of the XC events and take in some of the best bits of each trail. They are short and sweet with a few of the bigger lumps and bumps excluded. Each Novice event runs in a marathon style with the course closing after the 30 minute mark, riders can do as many laps as they want or can in the allocated time (the overall riding time can therefore vary - can be up to approx 45 minutes).